glory to God for His birth and for Christmas, which celebrate with Him in the peace, on prayers and with the Word of God. Love so God and believe that this time is blessed. I love you and will be with you also during Christmas. 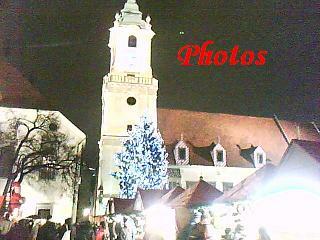 there are Christmas and I came to Modra. Love me and the Lord and Bethlehem. I want to ask you for a time to think over your birthday and Lord’s. Love the Lord and bring Him gifts and flowers. I want to see that Christmas are on the Calvary, in the church, not only at home.